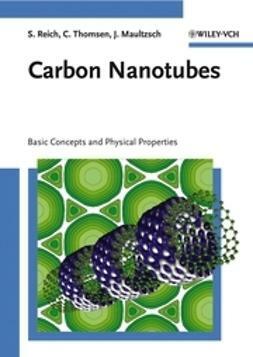 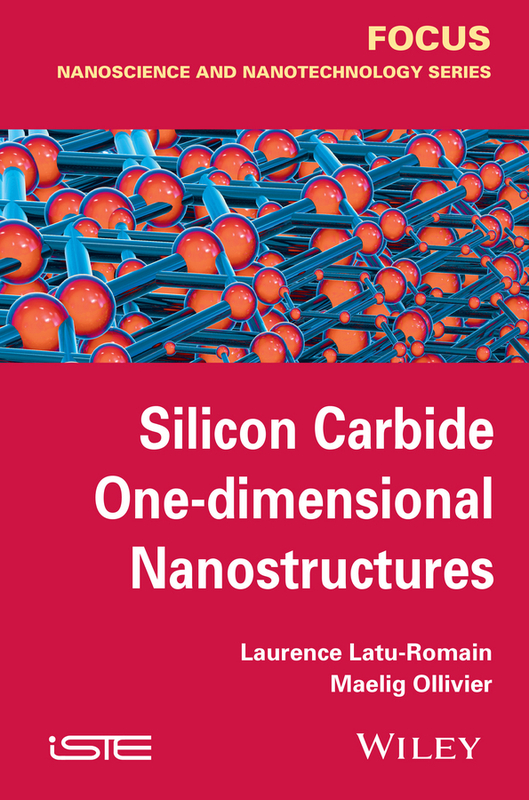 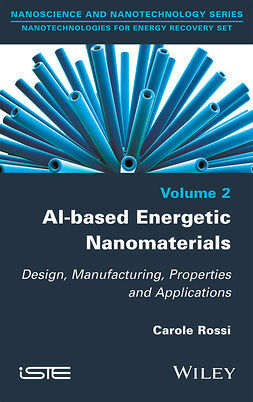 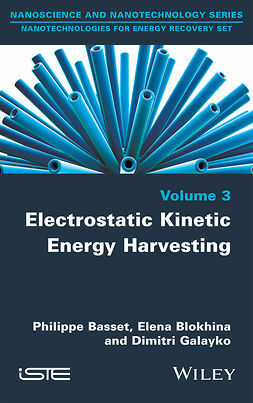 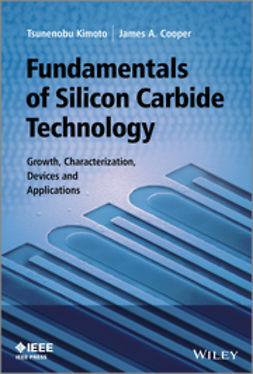 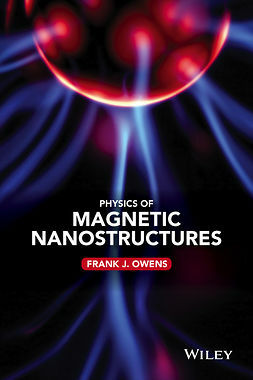 Dedicated to SiC-based 1D nanostructures, this book explains the properties and different growth methods of these nanostructures. 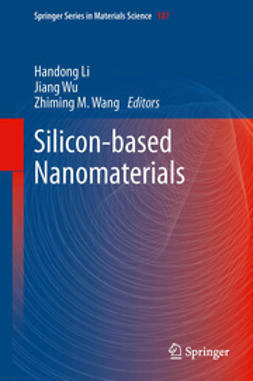 It details carburization of silicon nanowires, a growth process for obtaining original Si-SiC core-shell nanowires and SiC nanotubes of high crystalline quality, thanks to the control of the siliconout-diffusion. 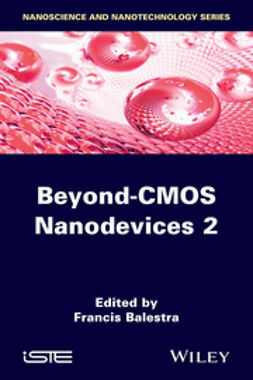 The potential applications of these particular nano-objects is also discussed, with regards to their eventual integration in biology, energy and electronics.